My kids love telling jokes and discovering new funny things to tell each other. 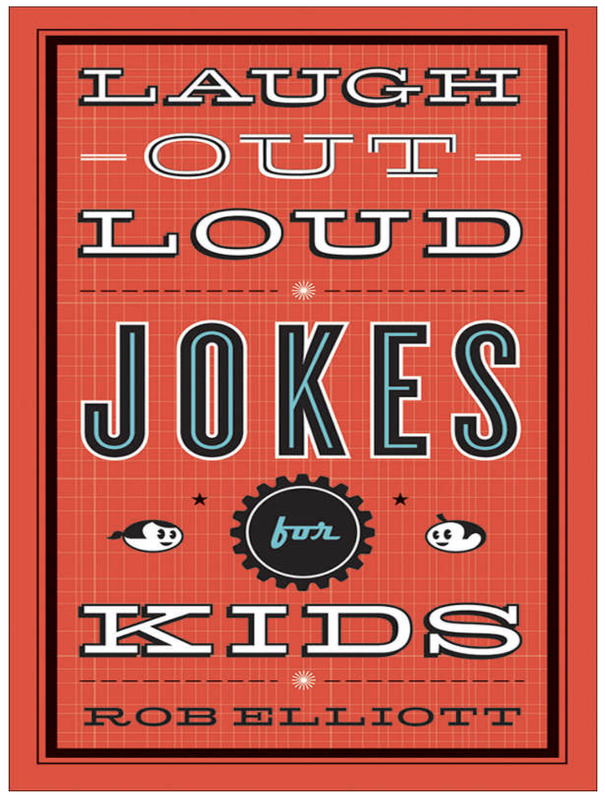 These joke books for kids are hilarious and age-appropriate for elementary kids. I like any kind of book that catches my kid’s attention and if a joke book intrigues them enough to open it up and read then I am a happy camper. Joke books are also great because my kids can read them together and share some laughs together for a bit instead of arguing and fighting. Win! Click on the link above each photo to find each joke book. So many fun joke books to choose from! 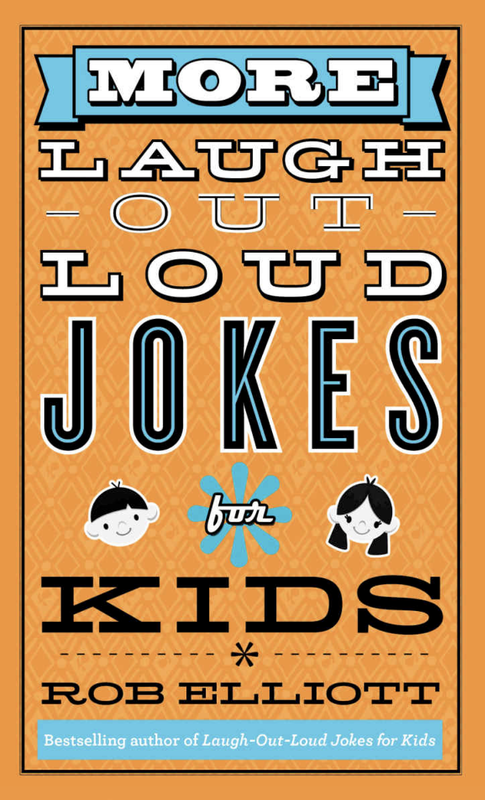 Do your kids like knock knock jokes, riddles or regular jokes best? What is the funniest joke you’ve ever heard?